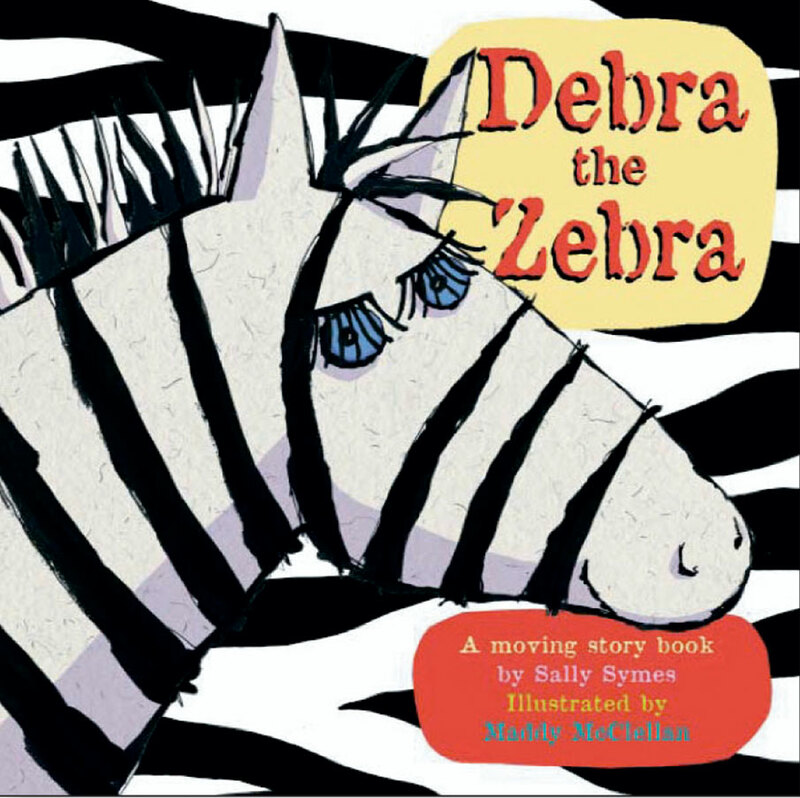 Debra the Zebra - a moving story book by Sally Symes. 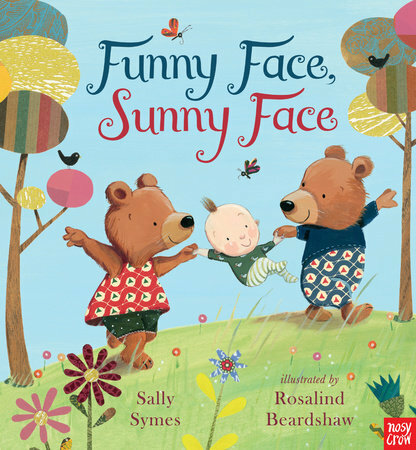 Illustrated by Maddy McClellan. Debra is not happy with her looks - she looks at the other animals and wants to be like them. She tries high heeled hooves, false eyelashes, curlers in her mane. 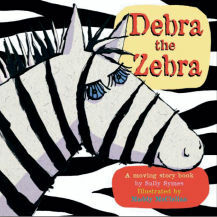 She even paints herself pink, but is unhappy until she meets a new friend who LOVES stripes!